Ed was a high quality ski jumper. Representing the Denver Ski Club and later Denver University, he placed or won ski jumping medals in major ski meets from 1923-29. After competing, he went on to earn a reputation as a designer of ski jumps. 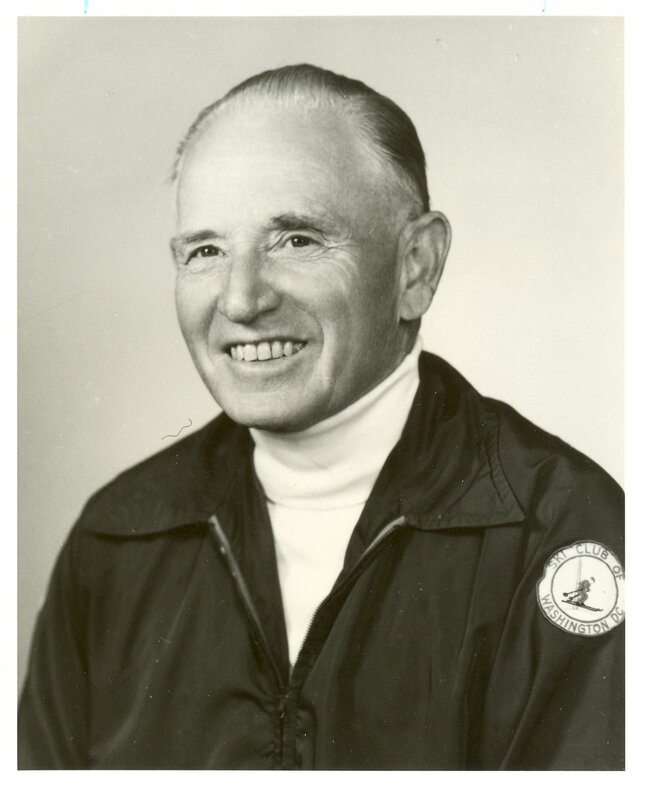 He served on numerous ski hill engineering committees for the National Ski Association and helped prepare plans for more than one hundred and fifty ski jumps across the country.